Some decades ago, your choice of slots was quite limited. Although there were a fair bit of titles to choose from, they were all quite similar so what game you decided to pick didn’t matter all that much. 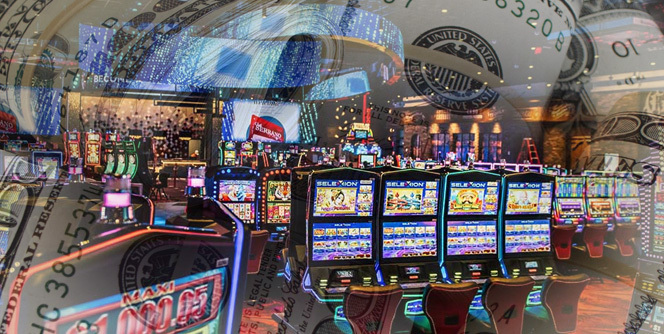 However, thanks to the developments we’ve seen over the past years, there are now thousands of different slots to choose from and some casinos make it a point to offer nearly every single game in existence. Because of this, being careful about what slots you choose to play has actually become quite significant. There are various things one should consider before settling on the game they’re going to spend a significant amount of time (and money) on. Some of them are more straightforward and relate to concrete issues (for example, how big your bankroll is and how long you want to play). Other aspects, however, are more subtle and can go unnoticed for quite some time. In this blog, we’ll look into different aspects of why choosing your slots matters and how being mindful of your game choices can actually help you win more often. 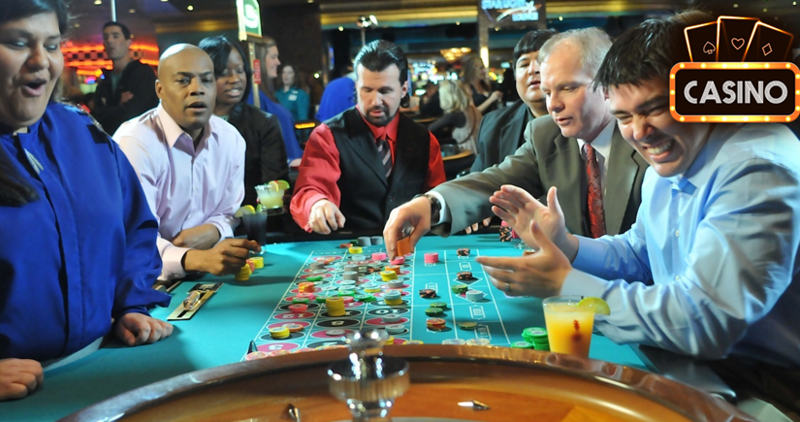 Although nothing you do will turn you into a winner on video slots, some of the advice here should lead to a greater number of profitable sessions. The first thing you should know about a slot you’re about to play is the approximate level of volatility you can expect. It is important to note the game’s RTP (Return to Player) doesn’t have that much to do with its volatility. Although games with higher RTP (97%+) usually tend to be not as volatile, this isn’t always the case. Some game providers are more forthcoming when it comes to variance players can expect from their games; others keep the cloud a mystery around their releases and let players discover things for themselves. 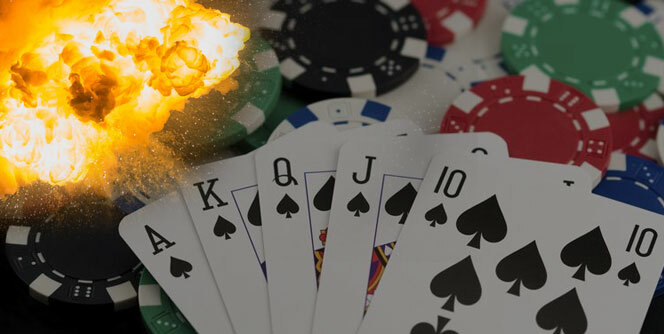 Trying to find out this information before starting to play can be very significant, especially if you have a strictly limited amount of funds you’re willing to spend on online gambling. What Makes a Slot Volatile? An RTP of 97% is pretty good, as the game returns $97 for every $100 worth of play (in the long run, of course). However, there are different ways in which this RTP can be realized and the game’s volatility is closely connected to its programming. NetEnt is a good example of a game provider that creates slots with low volatility. This means that their video slots will give frequent smaller wins in the base game to keep you going. Bonus rounds will also trigger more often, although many of them will tend to pay 10x – 50x your stake. Large wins in excess of 100x do happen but aren’t that common. On the other hand, there are games where bonuses are infrequent and, when they do strike, they usually either pay close to nothing or go ballistic, paying hundreds of times your stake – or even more. There is nothing wrong with these games and their programming but you’ll need to be mentally ready for 100s of “dead” spins and not much happening, with your bankroll taking some serious damage in the process. As mentioned, some providers will warn players about volatility levels of their games so they at least have some idea of what to expect. If the information isn’t available straight from the horse’s mouth, you’ll usually be able to find players’ experiences on the forums. Enough people having a similar experience with the same slot should be quite indicative. But the best way to find out for sure is to give the slot a fair amount of spins in the demo mode. All properly regulated game providers offer their games in a trial mode and these behave exactly the same as in real money play. If the game refuses to trigger a bonus after hundreds of play money spins and is eating away at those virtual coins, you’ve probably run into a higher volatility machine. Although how much you win or lose playing slots is one of the most important factors that come into play, it definitely isn’t the only one. 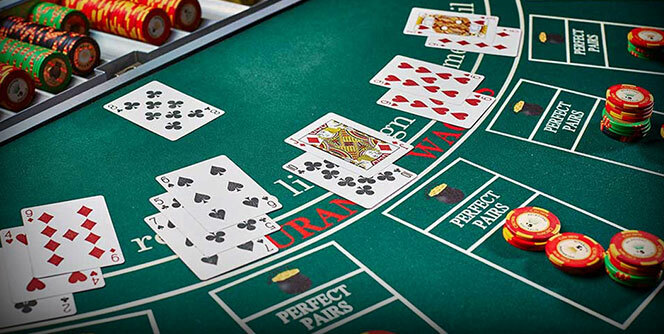 There is a lot to be said about the overall playability of certain games, which is defined by the overall design and interactivity of the slot. 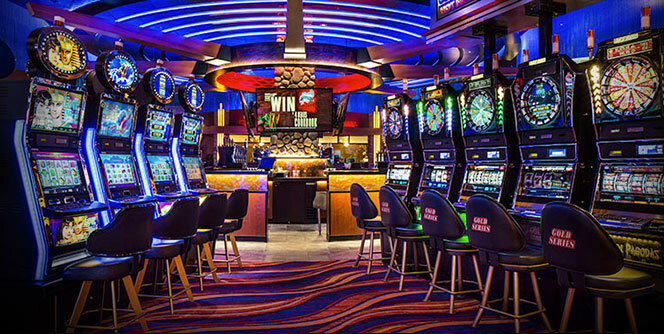 Simply put, some slots are simply more enjoyable to play than the others even if they aren’t all that generous. This is where players need to be very careful. For example, you can find a slot that you really enjoy a lot; the theme of the game is interesting to you, you find the sounds soothing or appealing, or you find the graphics really nice to look at. If you’re playing for real money, however, you don’t want to be stuck on a slot that has RTP of like 85% or even 90%. No matter how enjoyable a game may seem, if it offers a really low return to the player, it will cost a lot to play over an extended period of time. It’s simply not worth it and if you do enjoy the game for the game’s sake, just play it for play money. On the other side of the spectrum are the games that, in theory, offer a big winning potential but their design is poor or their playability simply isn’t there. Regardless of what the game has to offer in abstract terms, you should never continue playing a slot that frustrates you with frequent disconnects or weird glitches happening all the time. Sticking to these games can lead to bad, frustration-induced decisions, such as raising your bet levels to try and move things along. A much better choice is to simply leave the game and find a different one. No matter what you might be looking for, there is almost certainly a very similar game but with a much better design and offering a much smoother experience. In the last two or three years, the gambling industry has seen a significant increase in the number of slots offering an option to instantly buy a bonus feature. Instead of having to play and wait for those seemingly “erased” scatters or bonus symbols to land, you just click a button and buy the bonus. Except it tends to cost you anywhere from 50x to 100x your stake. Personally, I have mixed feelings about bonus buy slots but one thing is for certain: you need to be very careful around these machines. If you have a bankroll of $200, for example, this should give you a decent number of spins at $1 stake. It will provide you with some nice play-time and, unless you’re quite unlucky, you should get to trigger at least a couple of bonus features and have a shot at some decent wins. Instead, you decide to buy two bonuses worth $100 a pop. The problem is, there is no guarantee the bonus you buy will be any good. Just like with regular bonuses, you can end up winning something ridiculous like 5x your stake. Two bad bonus buys in a row (which isn’t all that uncommon) and you could be reduced to $30 or less, having only played for a few minutes. If You Enjoy Playing Slots, Why Buy Bonuses? The bonus-buy feature was introduced as a quick fix for those who just can’t stand the idea of sitting around and waiting for the game to finally roll in the bonus-triggering spin. However, if you enjoy playing slots, you probably enjoy all the teasing and suspense of waiting for the third scatter after two of them land on the first two reels. Buying bonuses actually increase the volatility of slots by a lot. Of course, if you have the budget for it and enjoy playing in this way, go right ahead. But for an average player looking to get some entertainment for their deposit, sticking to the old-fashioned way of playing slots is probably the way to go. The most important thing to keep in mind when choosing your slots is your end goal. Are you in it for some light fun and possibly a small cashout or you want to win really big? Do you enjoy smooth, nicely designed games or you don’t care about what they look like as long as they have the potential to produce a massive win? At the end of the day, you need to pick slots according to your preferences and expectations. With thousands of titles out there, there are games for everyone, regardless of what you’re after. Taking some time to find those that really sit well with you is bound to help you enjoy your playing time more and result in more winning sessions. So, don’t rush it. If you like the game, see what others are saying and have a bash at it in a demo mode before you decide to commit any of your hard-earned money to it!